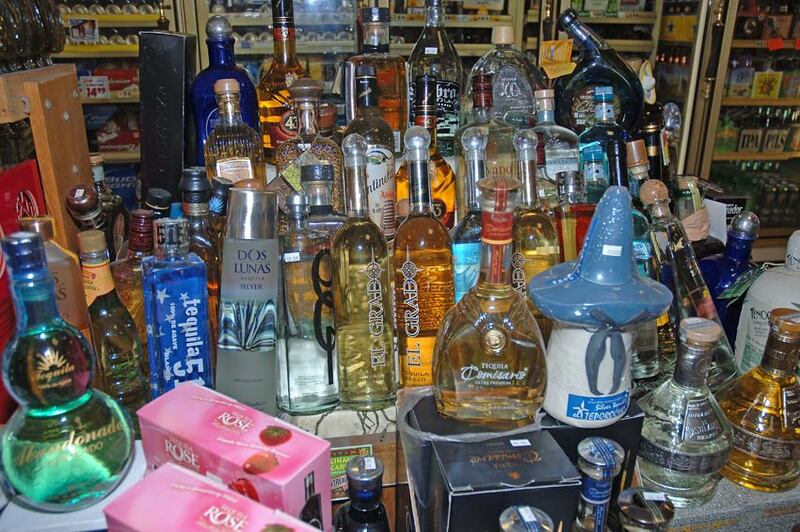 Old Town Liquor and Deli was established in 1976 in Old Town, San Diego, CA. 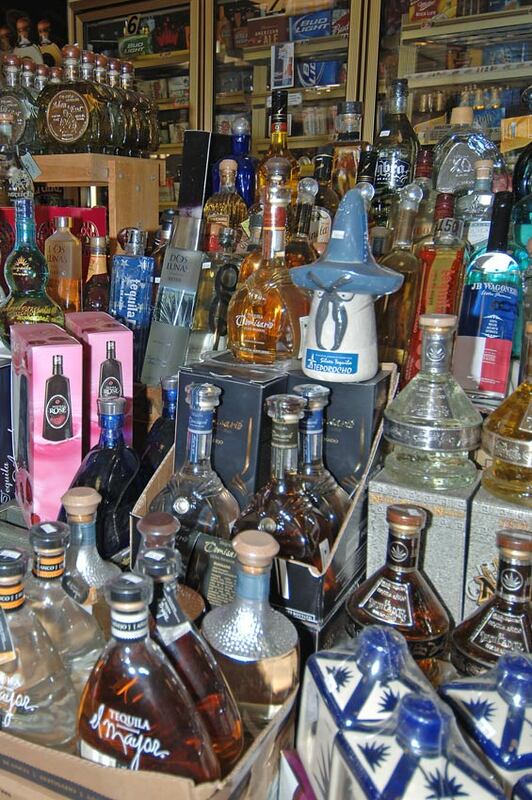 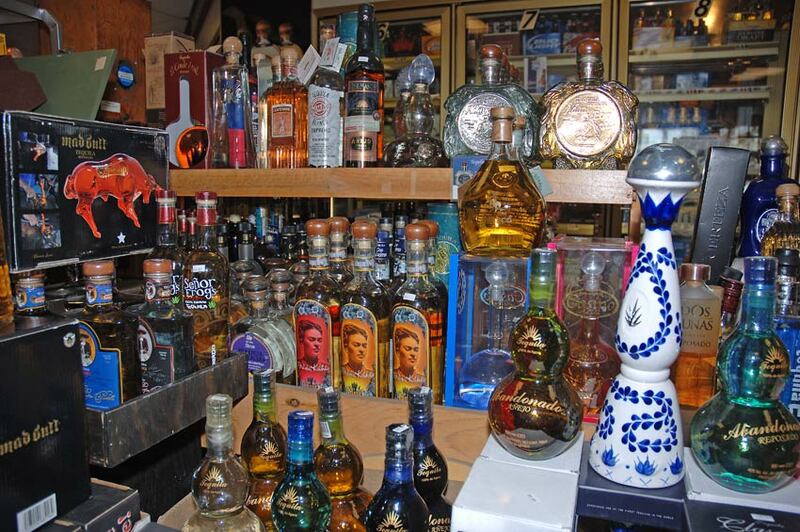 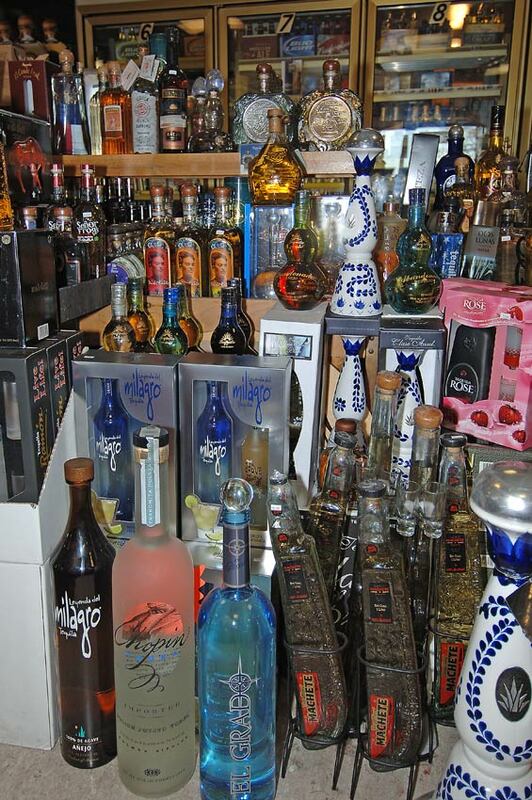 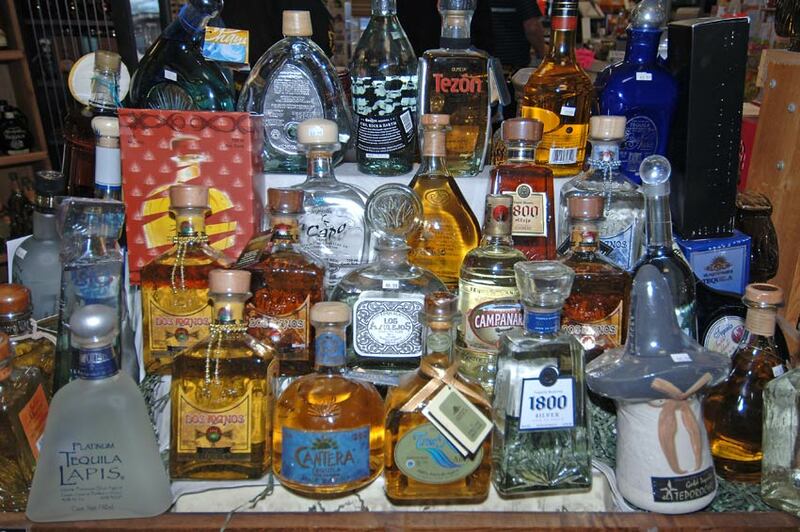 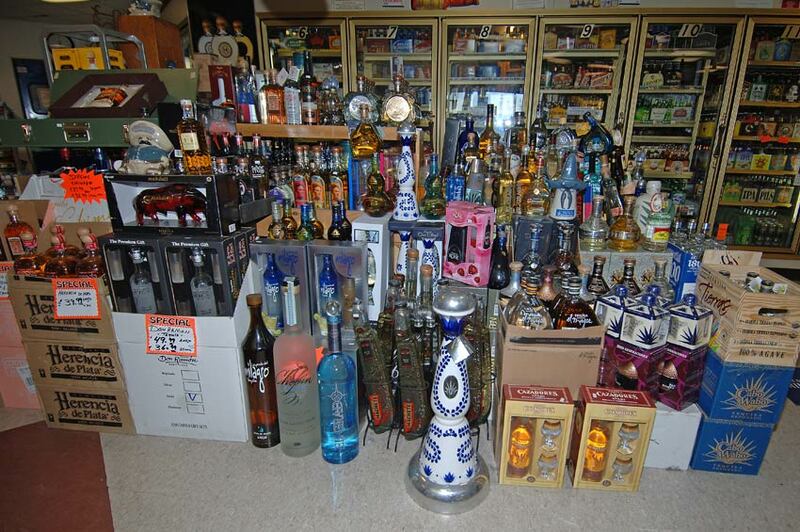 We have a large selection of over 450 different tequilas. 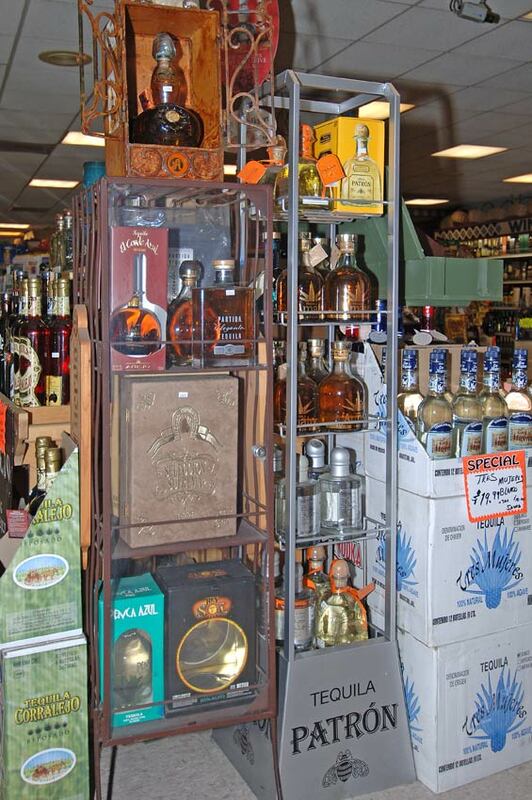 The store at the corner of San Diego Avenue and Old Town Avenue. 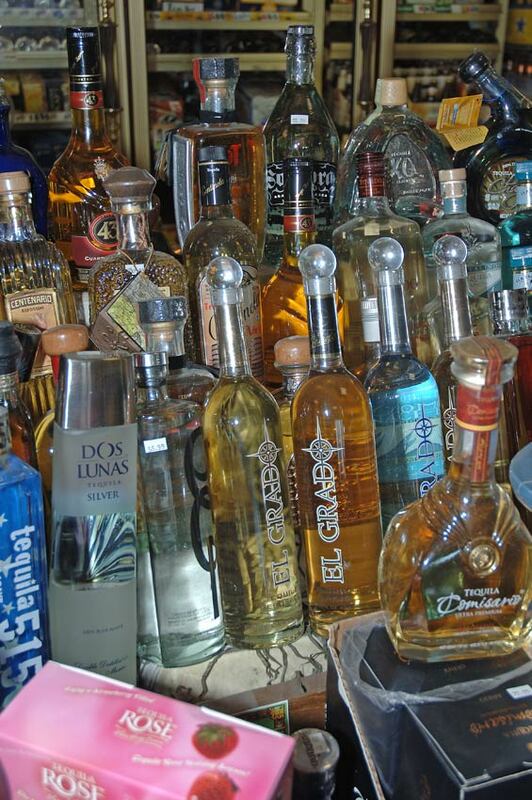 Online orders are accepted.